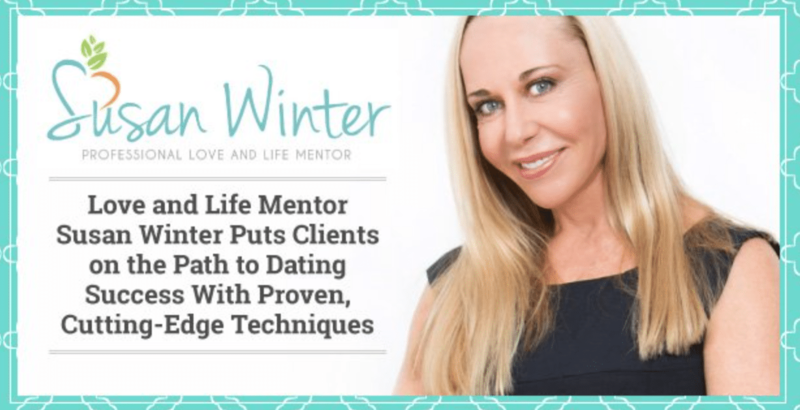 Dr. Lourdes Viado interviews relationship expert Susan Winter on the myths that accompany older women/younger men in their age gap romantic love. 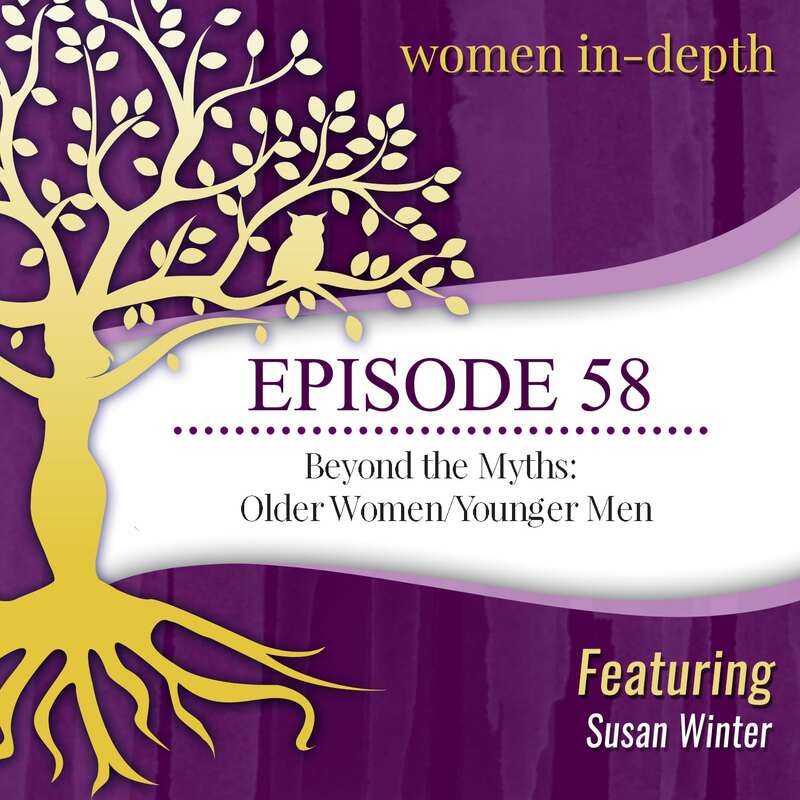 I’m very excited to be joined by Susan Winter (Allowing Magnificence and Older Women/Younger Men). Susan is a bestselling author and relationship expert specializing in higher thinking for an evolving world. She writes, speaks and coaches on cutting-edge partnership models as well as traditional relationship challenges from a platform that fosters self-esteem and personal empowerment.